Behind the Kevin O’Grady brand lives borderless imagination. 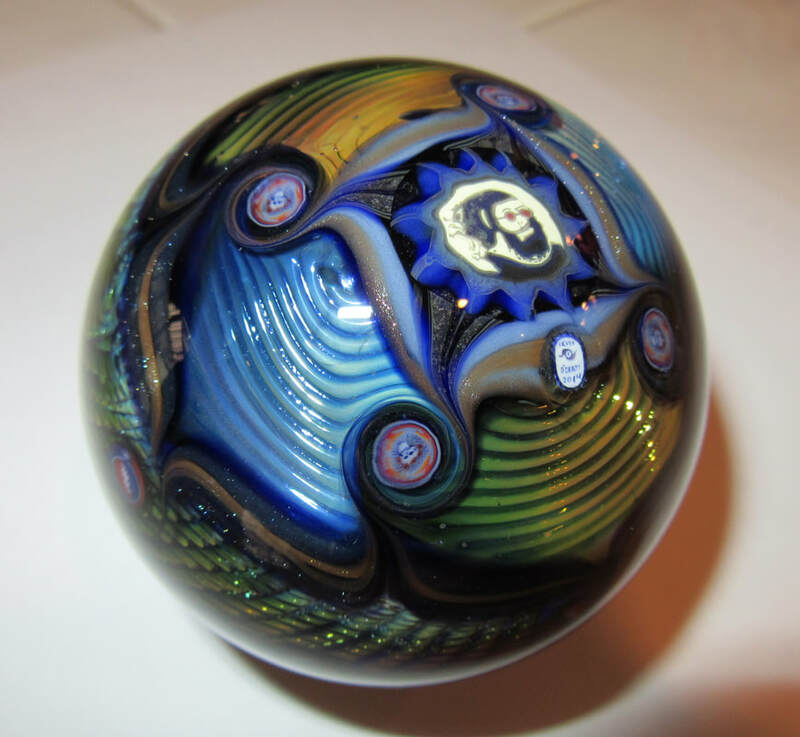 Powered by an inherent love for the fusion of culture and art, the renowned American glass artist sees his work as a coalescence of his emotion and his medium. 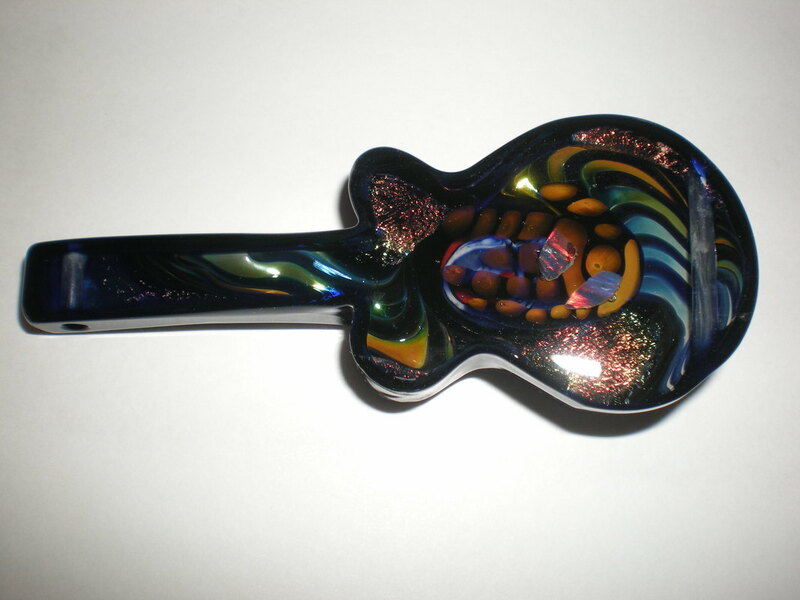 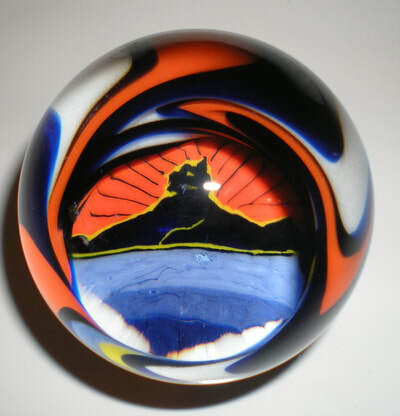 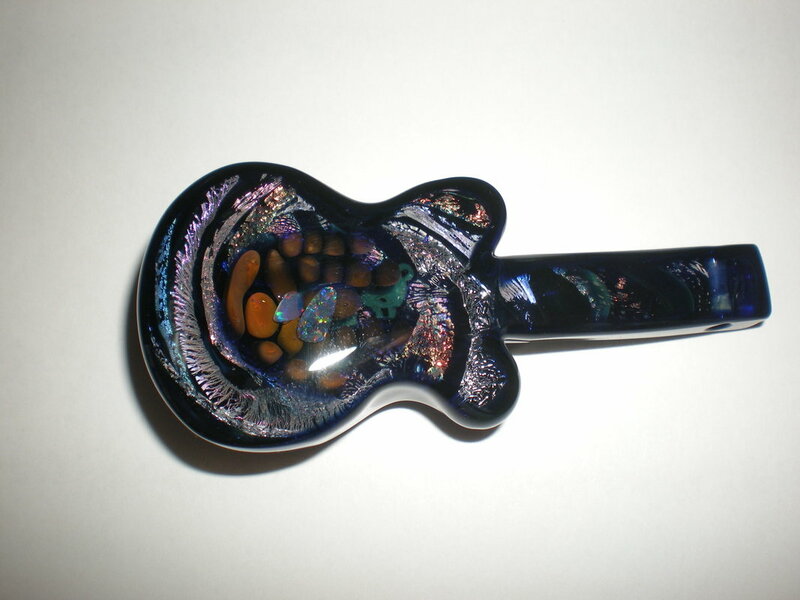 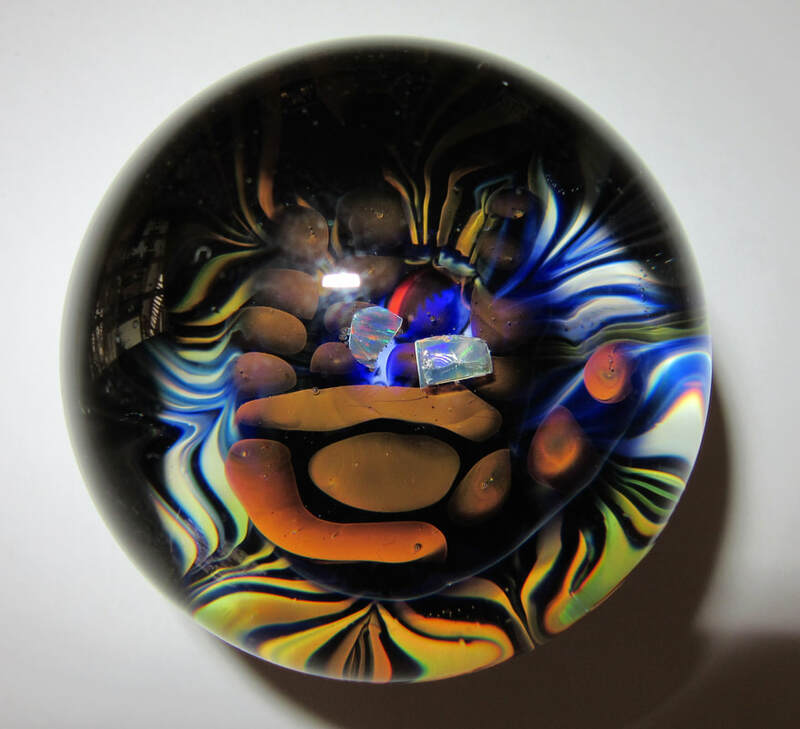 Hand crafted on a torch with a depth of color and detail, Kevin’s pieces inspire the mind and spirit. 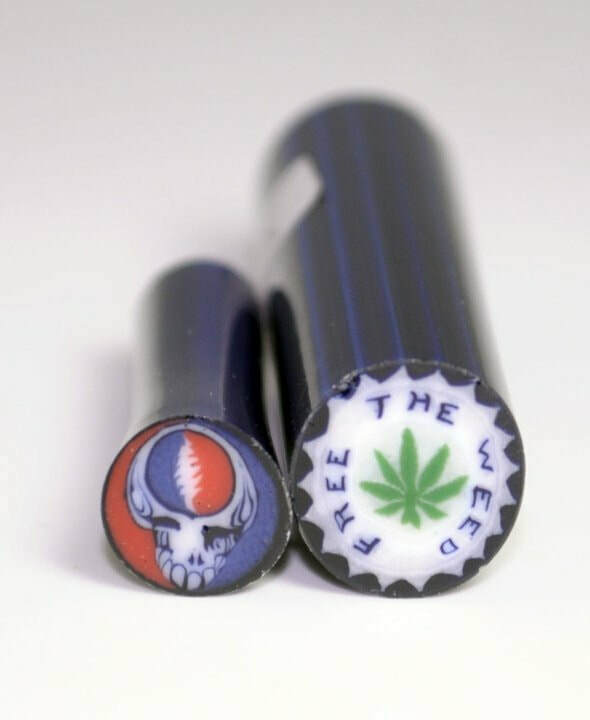 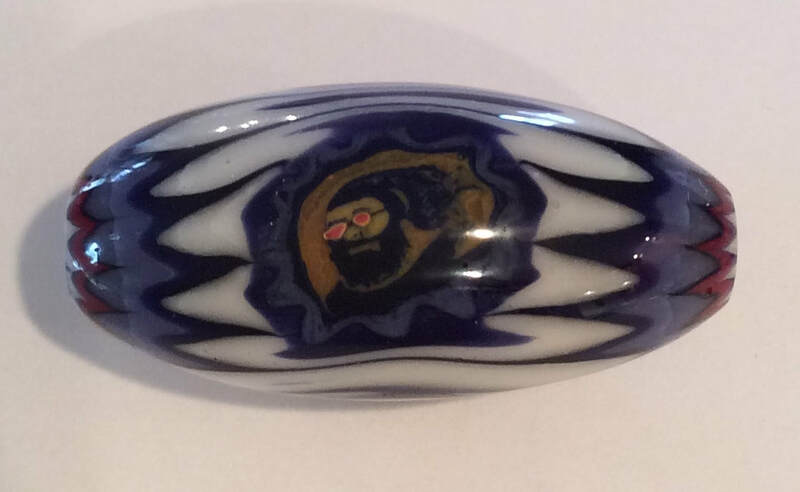 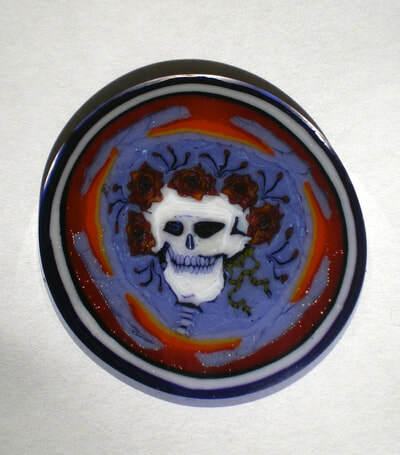 For Kevin, the Grateful Dead provides him inspiration, creative flow, and a freedom of spirit. 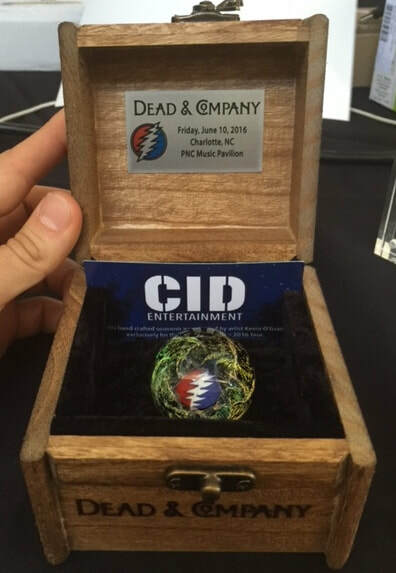 Through the years, Kevin’s work has become a rare and precious collectable sought after by the most loyal and enthusiastic fans. 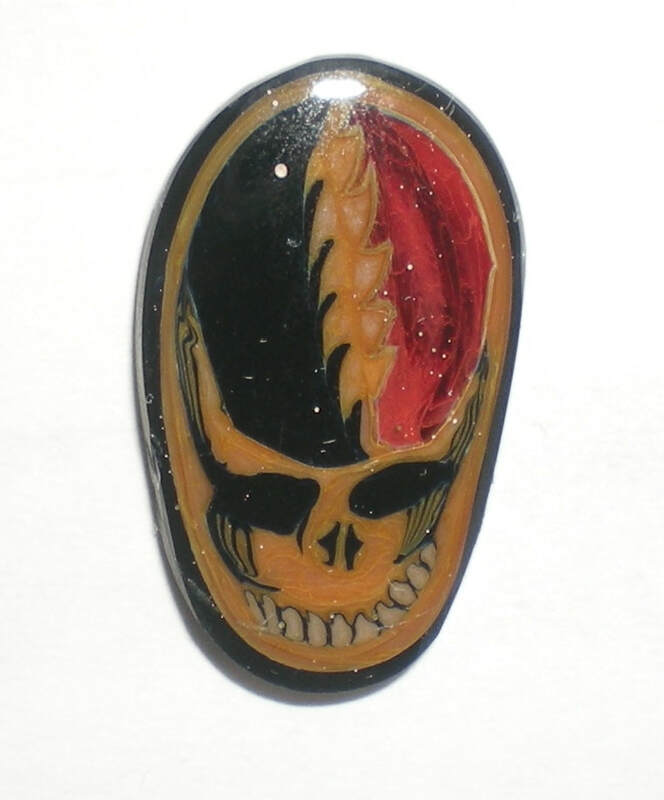 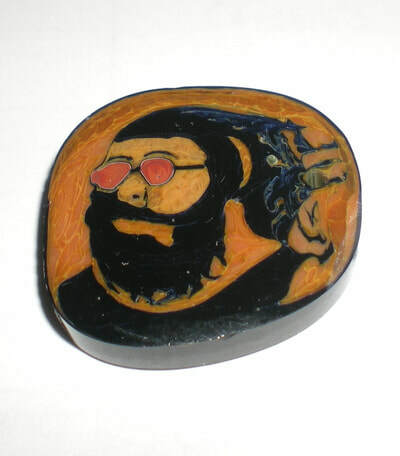 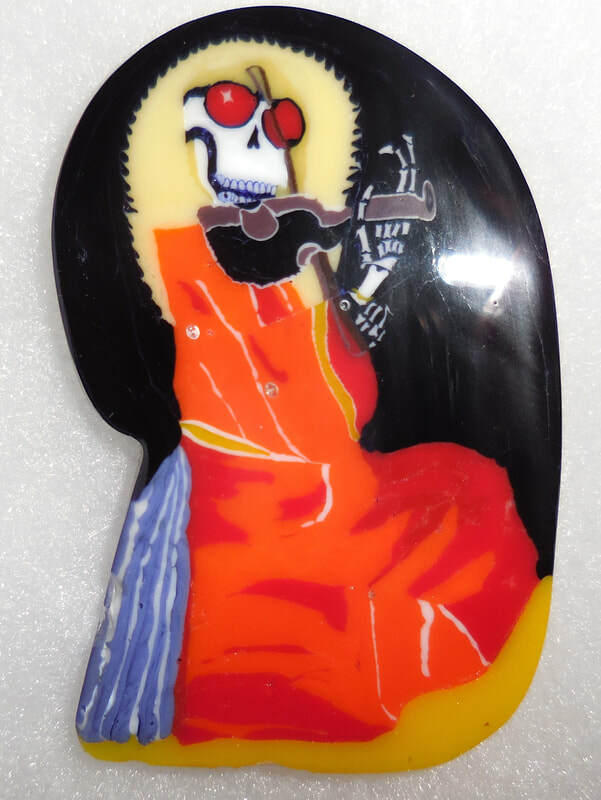 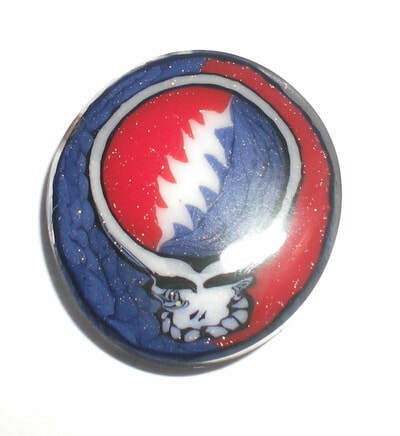 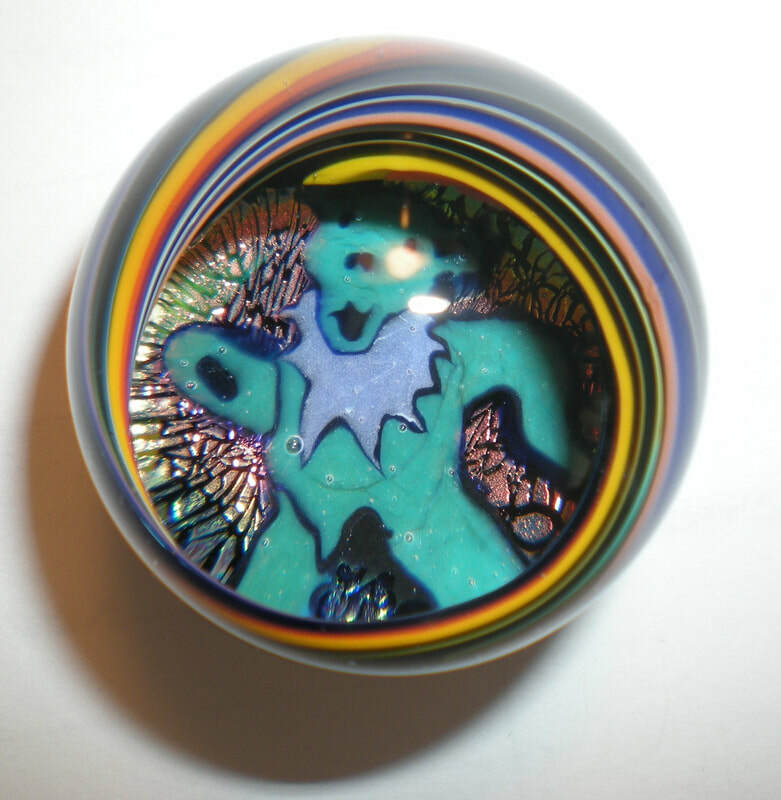 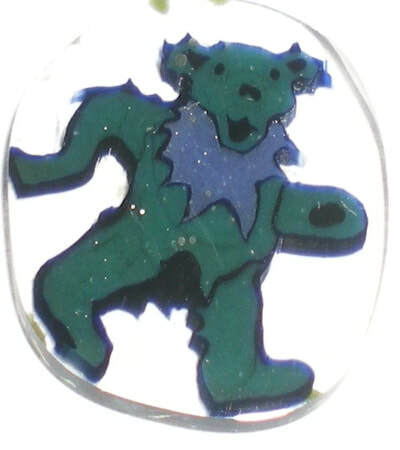 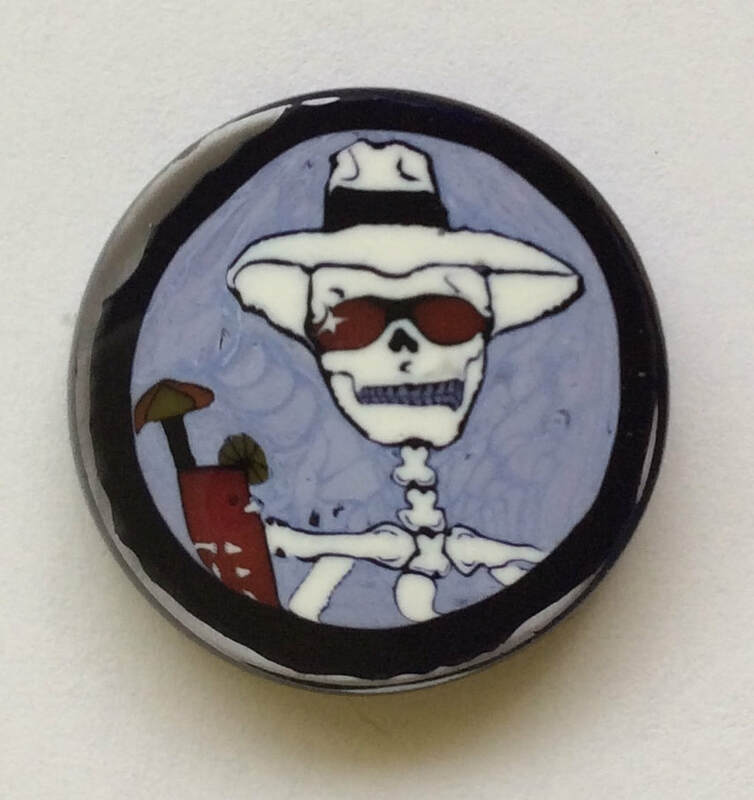 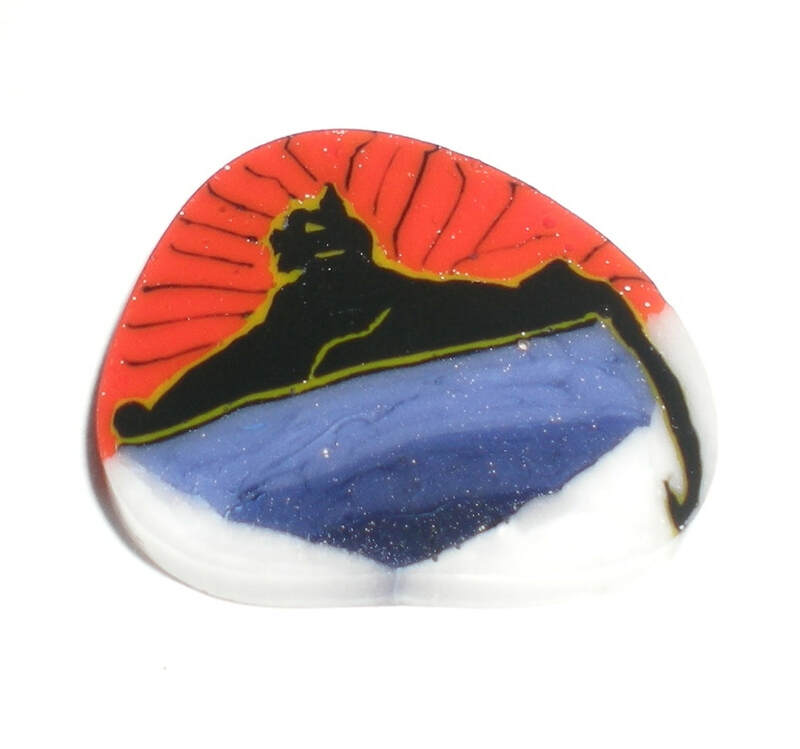 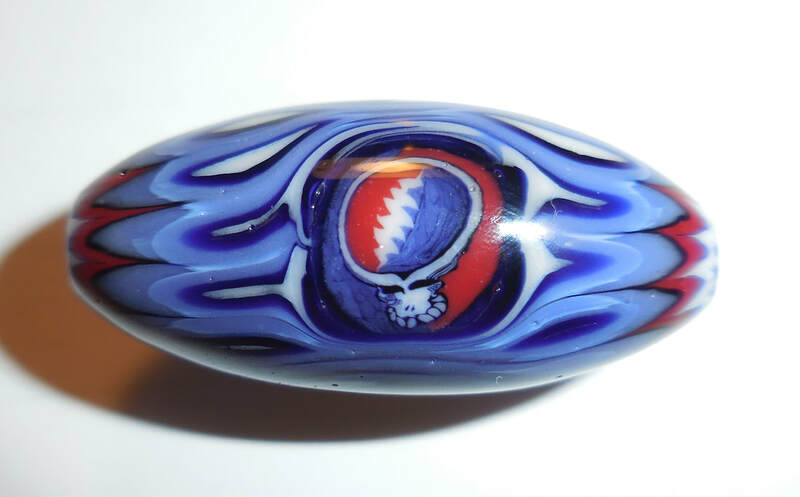 Kevin made his first Grateful Dead pendant in 1995, shortly after Jerry Garcia died, as a tribute to Jerry. 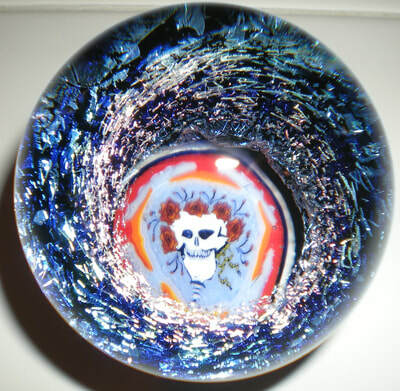 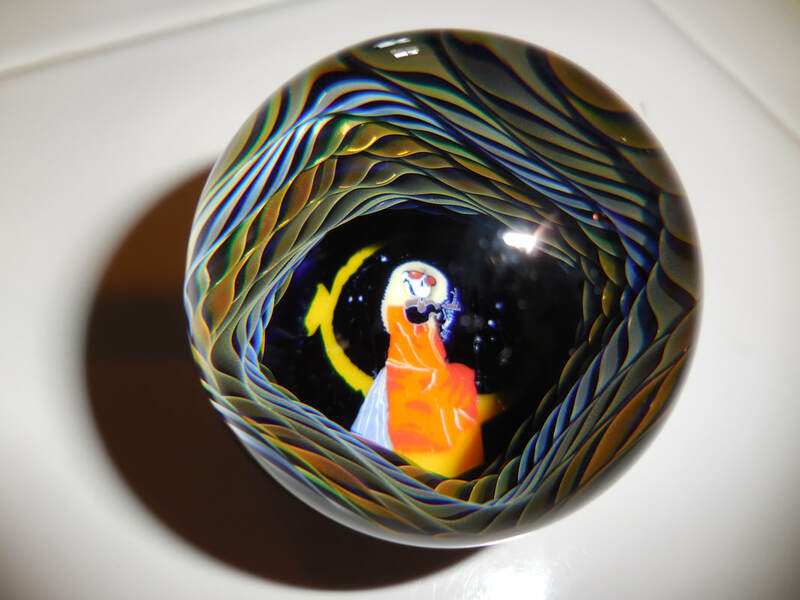 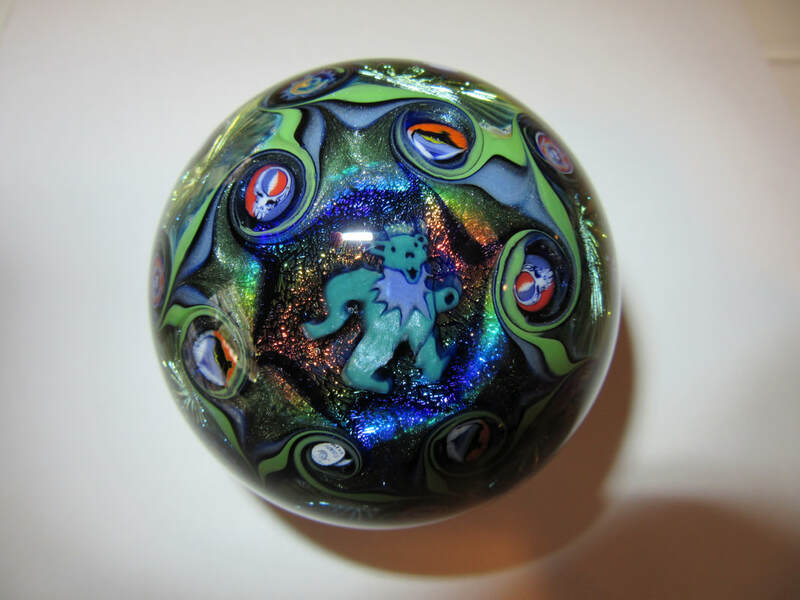 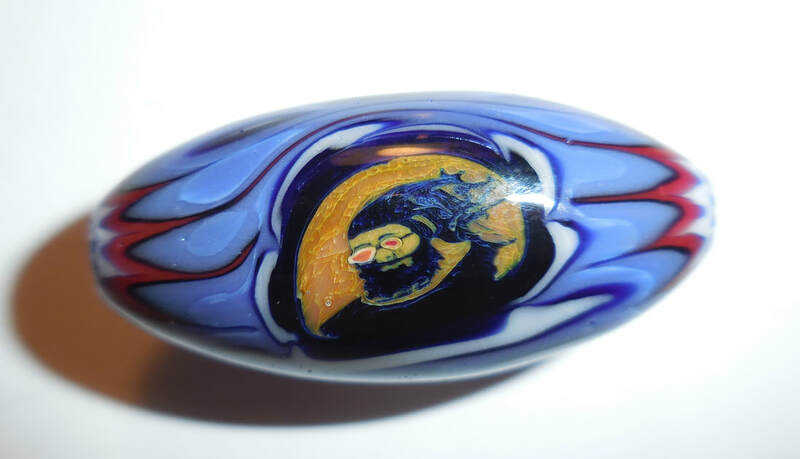 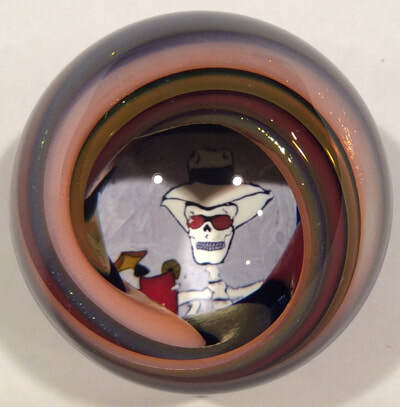 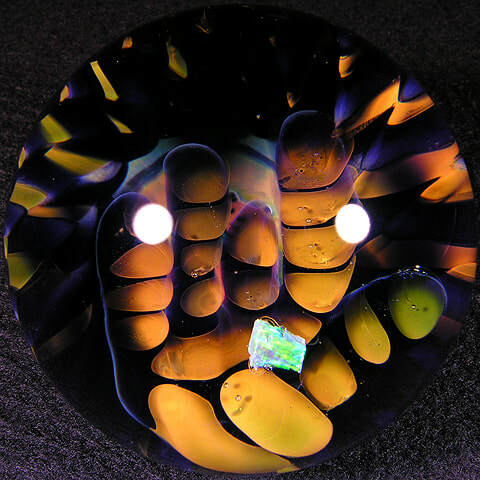 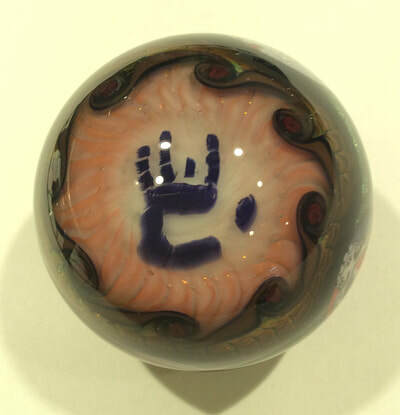 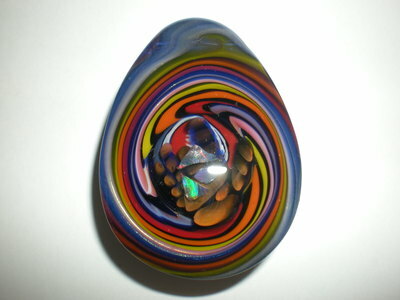 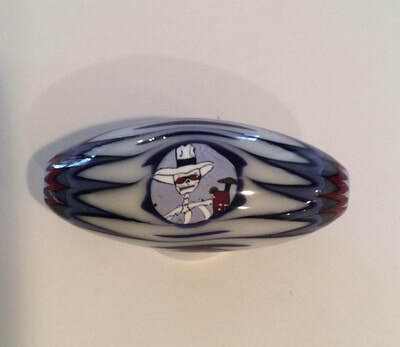 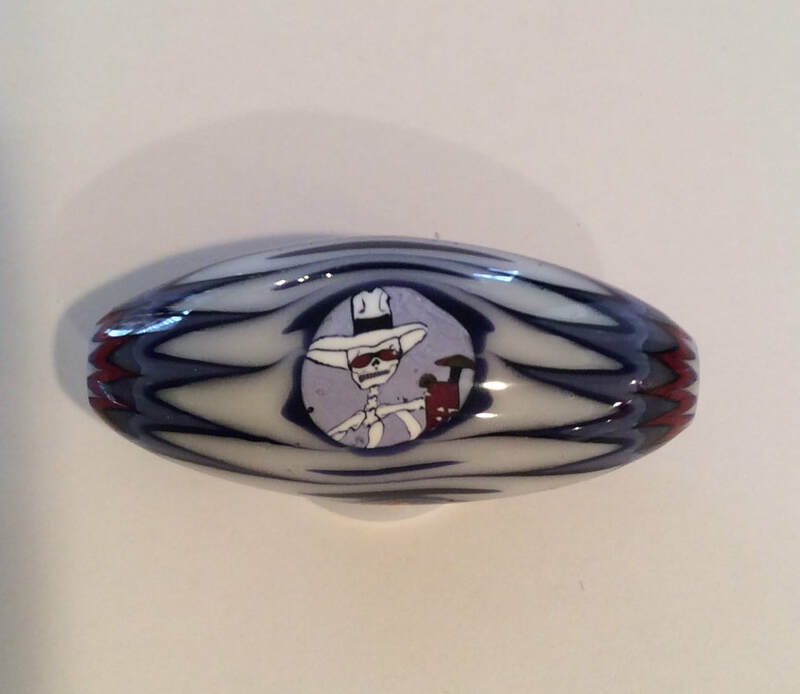 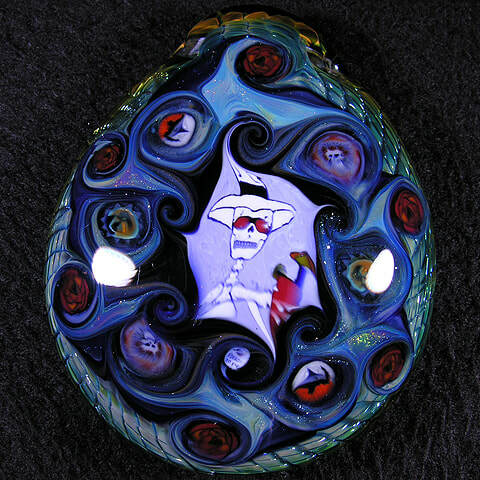 He has since innovated many techniques showcased in his Dead themed work such as murrini cane making and placing opals in borosilicate glass. 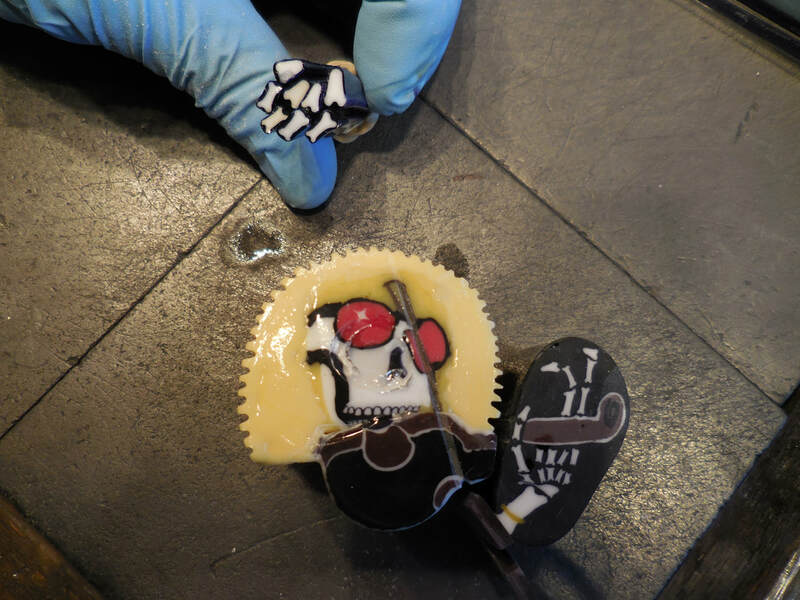 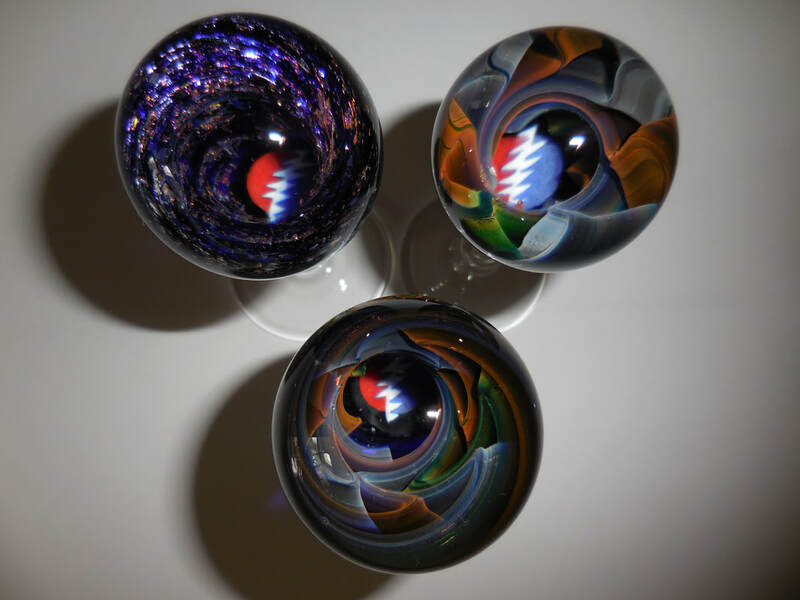 His Dead pieces are filled with symbolism every Dead Head will understand. 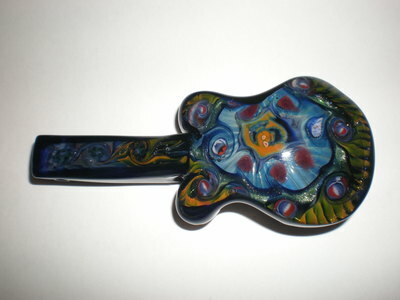 He was always inspired and driven by the love for the music and has never produced mass quantities of any of his pieces. In fact he has taken a hiatus to avoid the over saturation and commercialization found in the market today. 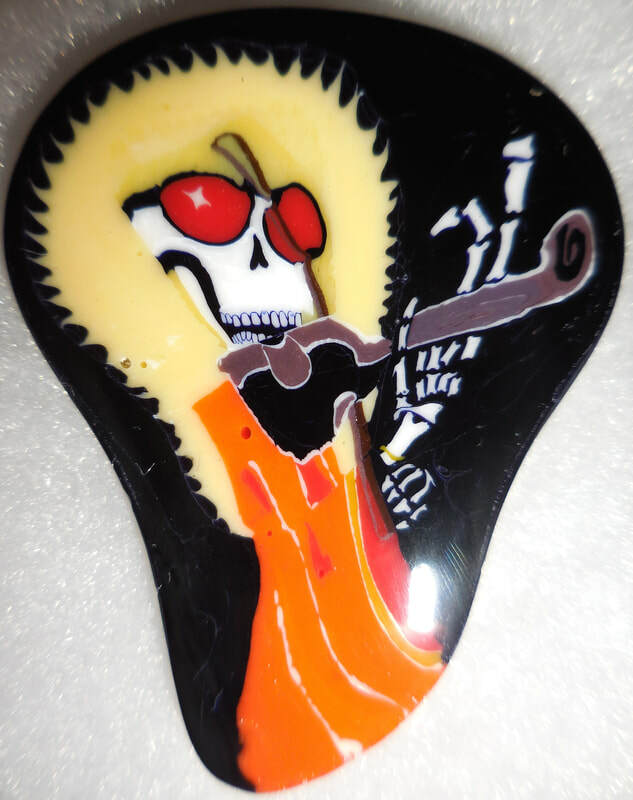 But, he is confident he will again make new pieces as the spirit moves him........GDF.......stay tuned.